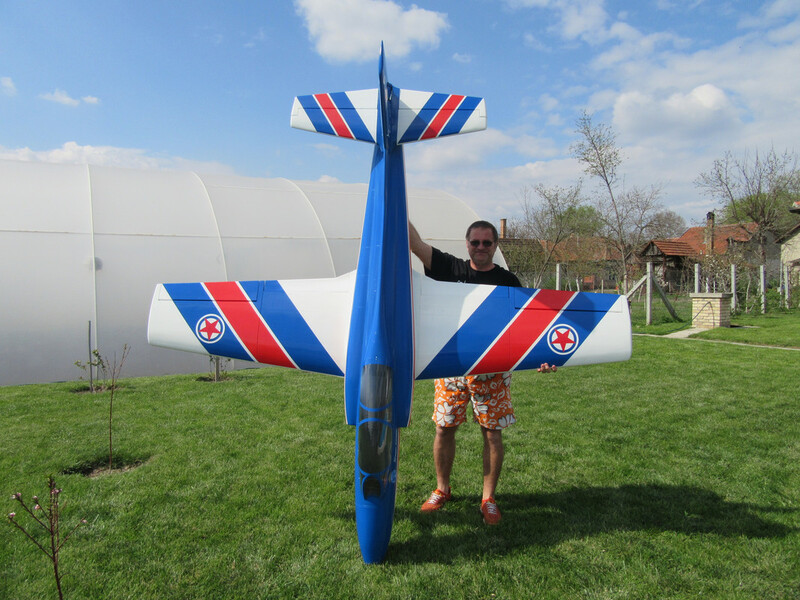 Galeb G2 is 1/4 scale jet model made from "Mirce models" wooden kit. Almost 300 hours was used to draw complete model in Catia 3D program! All parts are cut on laser cut machine. Building process of Galeb G2 you can see in next albums.